Elite Car Removals is your local car buyer that pays highest cash for cars, Truck, van, Ute, 4×4 any make or model Condition and location. 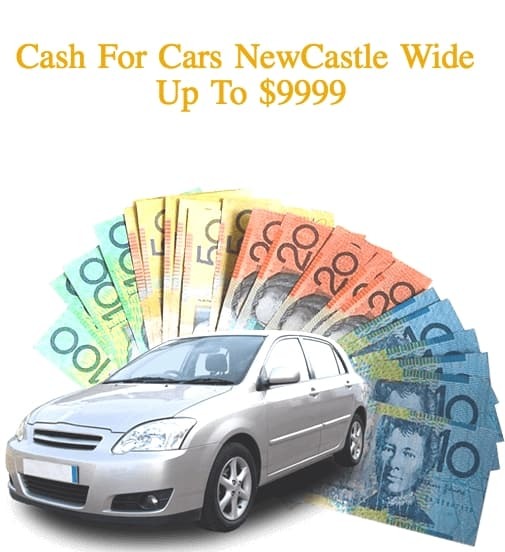 We provide our service to all regions of Newcastle and we come to you and buy your car for instant cash. Give us a call today and we’ll buy your car any condition including Scrap, old, damaged, junk, used, unwanted, written off or any other condition, You name it we Buy it for instant cash. You won’t have difficulties selling your vehicle when you give Elite Car Removals a call. Only a QUICK, hassle free sale. We guarantee no stress and no pressure. No having to fix or advertise your vehicle. We are your “As Is” car buyer that pays up to $9999 Cash for cars in Newcaslte regardless of make or model and condition. We always make our best or highest cash offer and pay cash on the spot! Give us a call for a quote today. We offer our service to all corners of Newcastle region including (Central Coast, Cessnock, Hunter Region, Lake Macquarie, Maitland) and all other surrounding regions. Once you have decided to sell your vehicle, one of your first steps should be to give Elite Car Removal a call. We are No.1 Car buyer that pays highest cash for cars. We’ve been in the business long enough to build one of the best reputations in town. No hassles selling your vehicle. No haggling. No pressure. That is our guarantee. It only takes a quick and easy phone call to us for a car sale that leaves you with cold hard cash. Get a “cash for cars” offer now. Give us a call at the number above. We guarantee our offers are not insulting. Get a free car removals Newcastle wide and cash for cars service by Elite car removals today, Unbeatable cash offers made instantly. Barely worth repairing? Is it damaged? Not running? Rusted? old? can’t resale? It can be in any condition you still get highest “cash for your car same day”! We are a scrap car buyer that does make fair offers on your scrap vehicle. We buy cars, trucks, 4x4s, vans, SUVs, Utes, Jeeps, and buses with just a call. 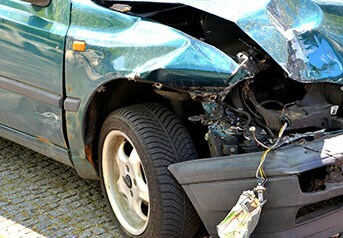 Scrap vehicles do have value, and the more experienced the auto wrecker, the better cash you’ll get from the disposal. Elite Car Removals is an experienced auto wrecker that does recycle the most value from the vehicle. Any motor vehicle, running or not, we’ll make you an offer. We buy hundreds of vehicles weekly. Those we can resale and others to wreck and recycle. Whether your vehicle is simply a pile of metal or not worth the repairs, get straight cash at Elite Car Removals. We guarantee we won’t insult you with a lowball offer. We have expanded our services to guarantee you top cash for your car and trained our team to provide you with reliable and efficient service. We know exactly what type of service you need regardless of what type of vehicle you may have. 100% satisfaction guaranteed! Get the best quote by giving us a call. Get the best cash value on your auto disposal. We are a company in town that is a licensed wrecker that practices green auto recycling. Our standard policy is to recycle the most out of your vehicle and have only things like the fluids, liquids, and fuel is left for disposal. With our green auto recycling, you have an eco-friendly car disposal that leaves you with the best cash in your pockets. Give us a call with the details of your vehicle, including a complete description, and we’ll make you an accurate quote. “We are car buyer that pays top cash for your car”. Why Choose Elite Car Removals? Firstly, Elite Car Removals is a company that is honest. Our reputation of making fair cash offers on vehicles is consistent. We have made a commitment to our customers to provide the best sales & services. Our team of auto specialists is one of the best, just as our quick car buying and removals. At Elite Car Removals we buy any make and condition of a vehicle from any brand such as Toyota, Honda, Mitsubishi, Lexus, Holden, Volkswagen, Hino, Isuzu, Nissan and much more. You name it we but it. When you want a fair deal, you want Elite Car Removals Newcastle. Just give us a call for a quick quote. We’ve made getting a cash for cars quote fast and easy. Just give us a call at the number below. We buy all makes and models of any age and condition, paying up to $9999 CASH. 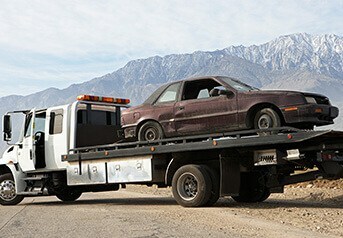 Fast car removal that are always free can also be scheduled. Give us a call or complete our “Get a Quote” form at the top right of this page.